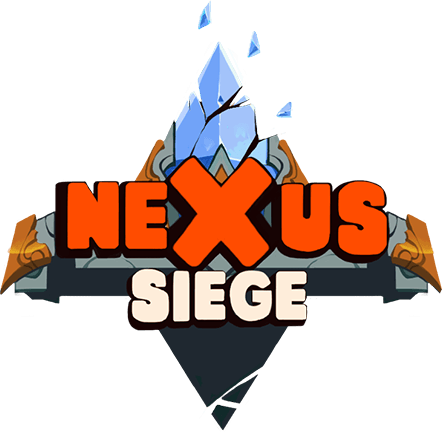 Nexus Siege is a round based attack & defense game mode, where teams take turns at sieging the enemy’s Nexus using a huge amount of deadly new Siege Weapons. The team who destroys the enemy’s Nexus in the fastest time wins the game. Certain champions will excel in this type of environment, we have put a nexus siege tier list together of every champion and how strong they are within this game-type. Before we get into the nexus siege tier list and the best nexus siege champions lets talk a little about how this game mode works. 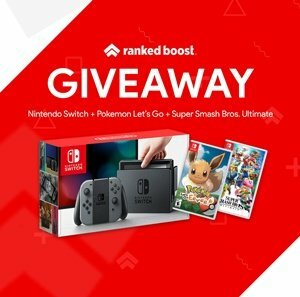 Mode type: Blind Draft pick type | Offense + Defense Rounds. Each team will take turns at attacking the enemy team’s base. Team 1 will set a time for destroying the enemy Nexus, then teams will swap sides. The longer Team 2 can hold out and defend, the more time they give themselves to push when its their turn to attack. If they can destroy the enemy nexus faster than Team 1 did, you will win. This currency is the fuel for your siege Attack or Defense. New Siege Weapons are purchased using Crystal Shards. You can earn these shards multiple ways depending on the round. One of the most often ways is by killing an enemy champion, so picking the best nexus siege champions will get you more kills. Using our nexus siege tier list quickly find out what champions you should play to win. Gold & EXP are normalised for Nexus Siege across both teams. This means you don’t have to worry about last-hitting, just push those minions as fast as you can into the enemy base. This can make champions that other-wise would be average, suddenly some of the best nexus siege champions to play. The best nexus siege champions, these can range from champions who can push lanes really fast and or duel other champions effectively. Compiled in a nexus siege tier list with S-Tier having the Strongest, while F-Tier holds some of the weakest champion options for this game mode. ADC and Wave Clear champions tend to be some of the best Nexus siege Champions. Since they have no trouble pushing the lane and that’s one of the main objectives of this game-type. Some champion picks can be both strong on attack and defend round, these are ranked among the highest in this nexus siege tier list. Wave clear and ADC are also strong on defend rounds. Champions with long-ranged poke also fair very well in this game type, using defending items can allow you to survive under tower no matter what champion you are. While other champions are almost unkillable under tower such as Swain who is among the best champion picks in this nexus siege tier list.